There are a few books I have read that fall into this category. So I’m going to list my top 5 books in no particular order. 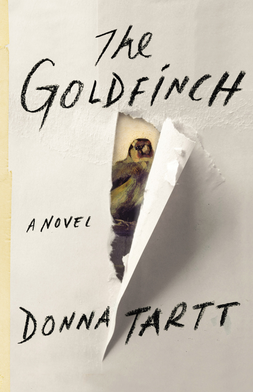 At 771 pages, The Goldfinch was painfully long as I didn’t enjoy the book. 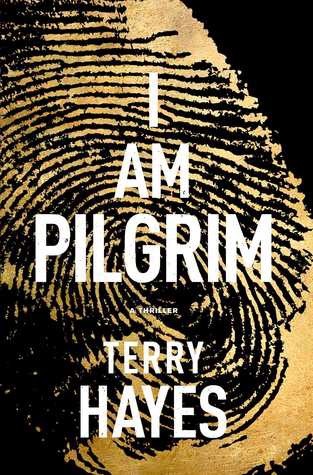 I Am Pilgrim by Terry Hayes was a pick for book club this year. 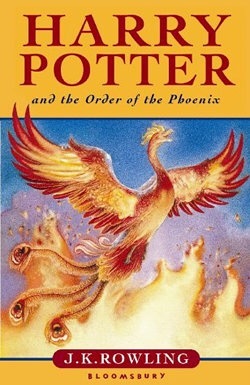 Again, I didn’t enjoy this book and it was a looooooong 892 pages to read!!! 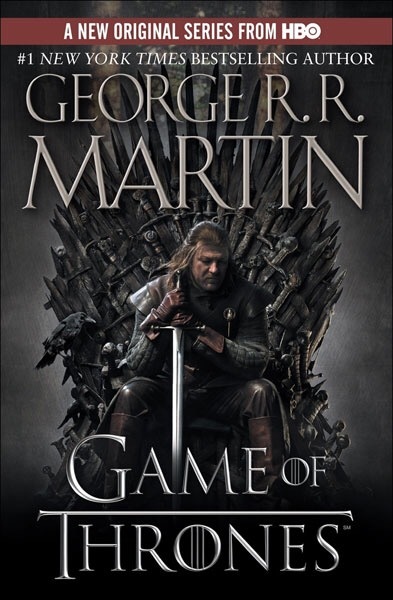 I read GOT at the beginning of my 2014 Reading Challenge and I haven’t picked up one of Martin’s books since as it slowed my reading down. This book took me 3 weeks and was 835 pages long. 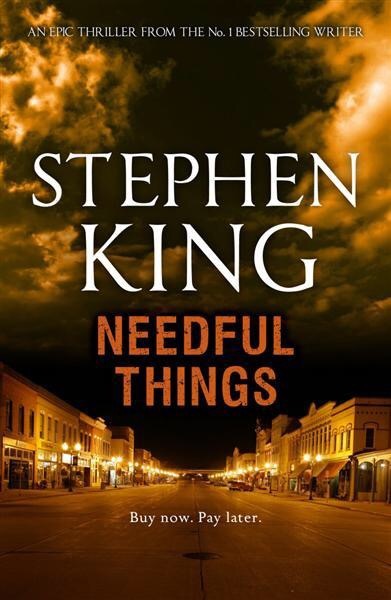 Another ridiculously long book from my 2013 Reading Challenge, Needful Things by Stephen King. 933 pages. Feicin Game of thrones books! I spent all of last year just trying to get through them. think they are the longest! deffo would not be reading them again! Will be giving them to my local second hand bookshop! I agree! The worst thing is I have them all here to read! Here. Let me save you a year of your life. Don’t bother! The tv series starts moving away from the books anyway so you are just going to get frustrated!